Words on a Wire is a show about fiction, poetry, the writing community, the publishing world and whatever other issues concern literary writers and readers of books. Hosted by two active writers, each show will include an interview with an established or emerging writer who has a new book, from famous award-winning veterans to hot young writers with books to watch out for. On “Poem of the Week” we will read a poem from a collection we love or talk about a new book we have just discovered, or sometimes re-discovered. We also have a segment called “Poetic License” which is our way of giving writers their say. 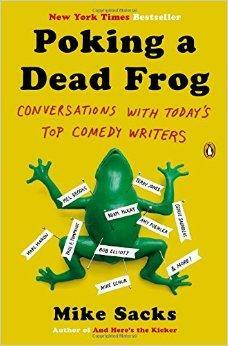 We hand over to writers we admire a few minutes to talk about whatever they want. Janaka reads 2 poems from his collection: "Recreating a Miraculous Object" (more insight at http://www.poetrysociety.org/psa/poetry/crossroads/own_words/Janaka_Stucky/) and "The Art of Loss is a Lost Art." 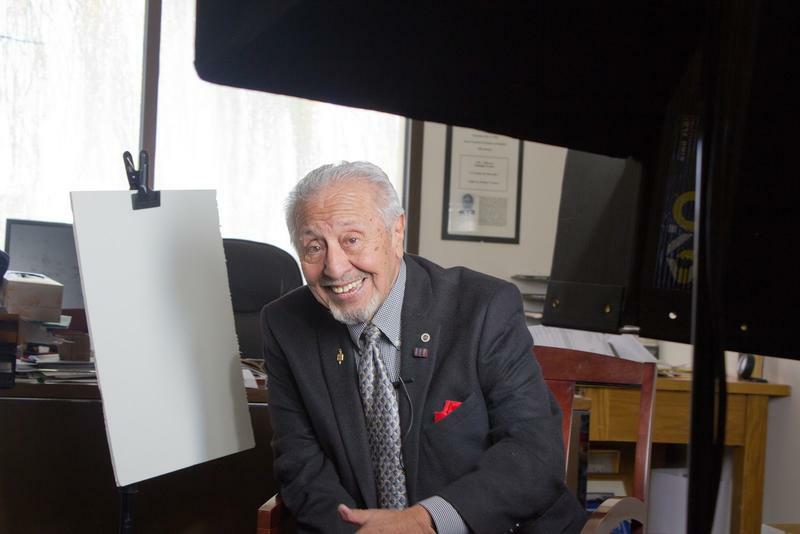 Daniel talks with one of the pioneers of Chicano Literature, Felipe de Ortego y Gasca. 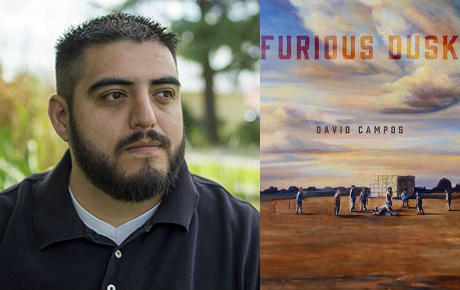 Felipe taught the first Mexican-American/Chicano Literature course at the University of New Mexico in 1969, and he talks about the changes he's seen in the genre since that time. He also talks about his little known appearances on film, including 1998's "Dancer, Texas Pop. 81," and the time he spent teaching French at El Paso's own Jefferson High School. Plus...Daniel shares his Top 10 List of Books To Read Before You Die (or "...While You're Still Alive," as Daniel prefers! Read the list here: http://borderzine.com/2014/11/chacons10-books-to-read-before-you-die/. Some of his picks may surprise you! 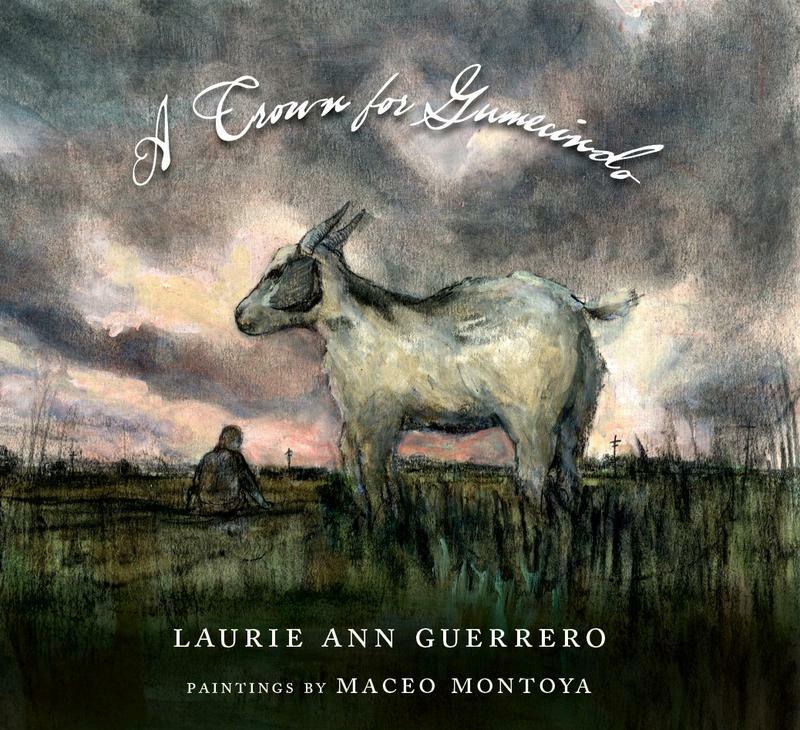 The Poem of the Day is read by Laurie Ann Guerrero: Sonnets 10, 11, and 12 from "A Crown for Gumecindo." 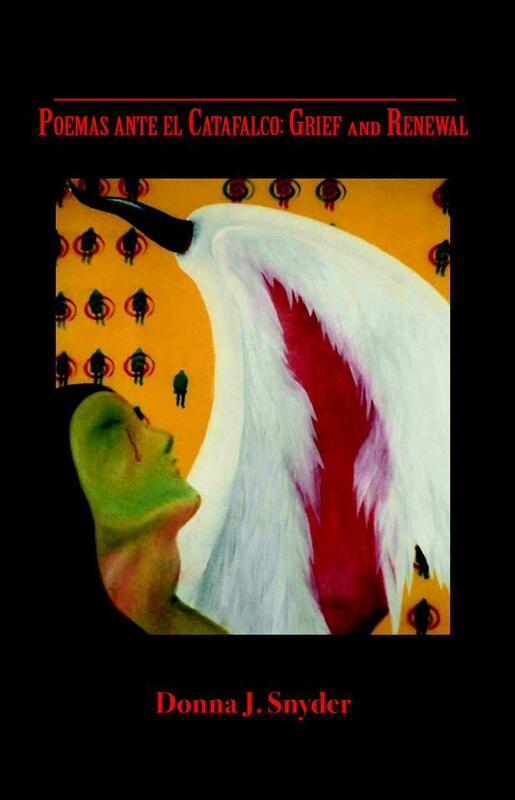 Tim talks with Elijah Burrell, author of the poetry collection, "The Skin of the River." This is Eli's first collection, and water and landscape play an important role in the poems, which have a narrative link. Eli's mother was very ill when he was writing these poems, and he explains how the theme of spirituality erupts in the collection's "Plague Songs," which depict Old Testament plagues such as frogs, fire, and lice set in modern times. Today's Poetic License comes to us from Quetzani Montaño Sevilla, who sings us an original composition, accompanied by her guitar. And as we celebrate National Poetry Month, host Tim Hernandez shares a touching story of how poetry touched one young teen's life. Some of the music in today's show is performed by today's guest, Elijah Burrell: "Behind That Locked Door" and "Mansion on the Hill." In today's Poetic License, Carolynn Meuhsam-Ayoub shares a creative non-fiction peace about a wildlife project she took part in while serving in the Peace Corps in Panama. In the introduction to the show, Daniel puts forth his Theory of Puns. Why does he consider them "half a joke"? Brian Turner reads the poem of the week, "Insignia," which touches upon the topic of sexual assault of women in the military. It comes from his 2010 collection, "Phantom Noise." Plus, Daniel & Tim reflect on their travels, and how they often feel like foreigners in a country as familiar as Mexico. 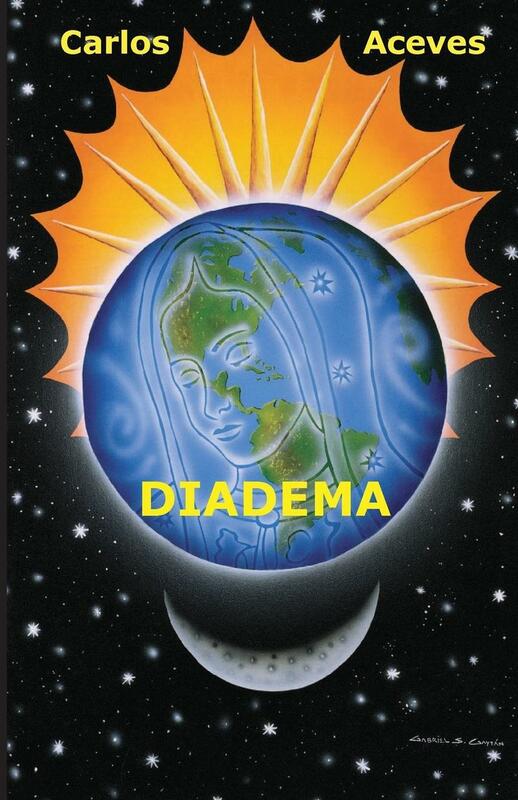 Daniel talks with Carlos Aceves, author of "Diadema," his first published novel. 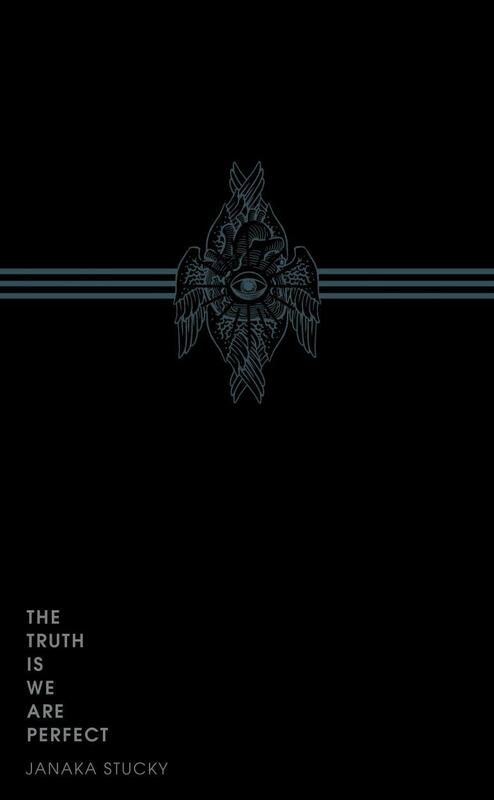 The book was inspired by a true event. In 2001, a spiritualist told Carlos of a vision she had of a special place in Hueco Tanks that he had to find. Carlos discovered a symbol in a cave that signified an astronomical alignment. Carlos also talks about his self-help book "Nine Seasons: Beyond 2012," which is a manual of ancient Aztec & Maya wisdom that we can apply to our lives today. 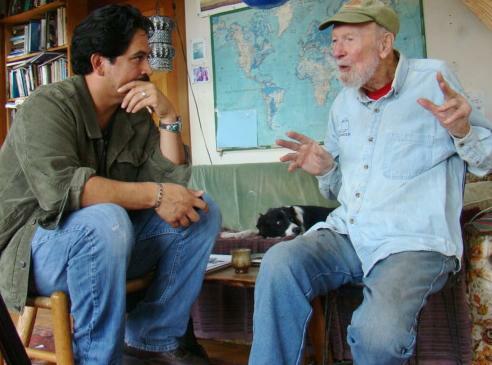 In today's Poetic License, we air poems read by the late poet & activist Phil Goldvarg, who, though not Hispanic, was considered a Chicano by his fellow poets. 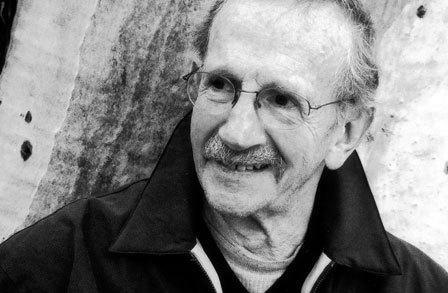 In remembrance of the passing of Philip Levine, we'll hear a March 5, 2012, interview Daniel & Ben held with the then-Poet Laureate of the United States. Levine talks about his love of New York City, why he always wanted to be a poet, his life as the U.S. 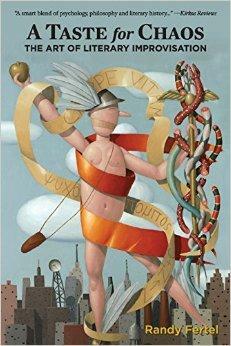 Poet Laureate, and how the Diego Rivera murals in Detroit influenced him as a young man. Levine also contributes this week’s Poem of the Week, reading his own poem, “Llanto” (for Ernesto Trejo). Philip Levine died Feb. 14, 2015 at age 87. Daniel talks with José de Piérola, a Peruvian writer and faculty member at UTEP's Bilingual MFA in Creating Writing. He talks about the Peruvian legend that inspired his most recent book, "Pishtaco Slayer," and about his Spanish-language translations of the works of Henry James and Albert Camus. Plus, Daniel reflects on the point in his career when he discovered he needed to write one book at a time. For the Poem of the week, Martha Serpas reads "Pearl Snap." 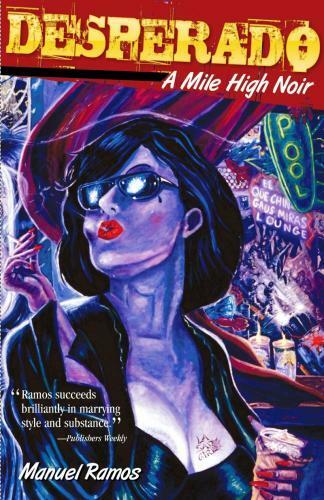 Plus...Daniel reflects on why he can't stand genre fiction...vampire books in particular. He began to question his stance, however, when he experienced a sort of interaction with the dead in Buenos Aires. 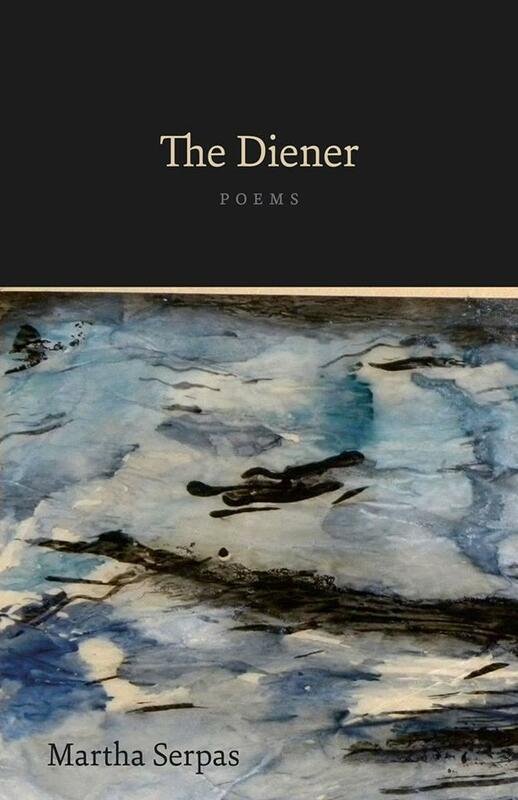 Daniel talks with Martha Serpas, author of the poetry collection "The Diener." A diener is a person who works in a morgue, handling and cleaning the corpse. 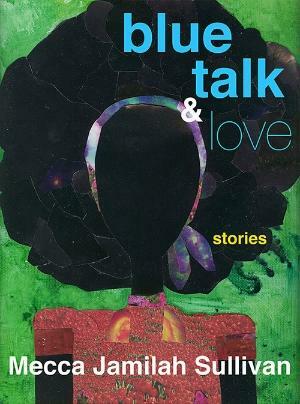 Martha, who is also a trauma hospital chaplain at Tampa General Hospital, talks about her conversations with the hospital's diener, and how their respective jobs influenced the works in this collection. 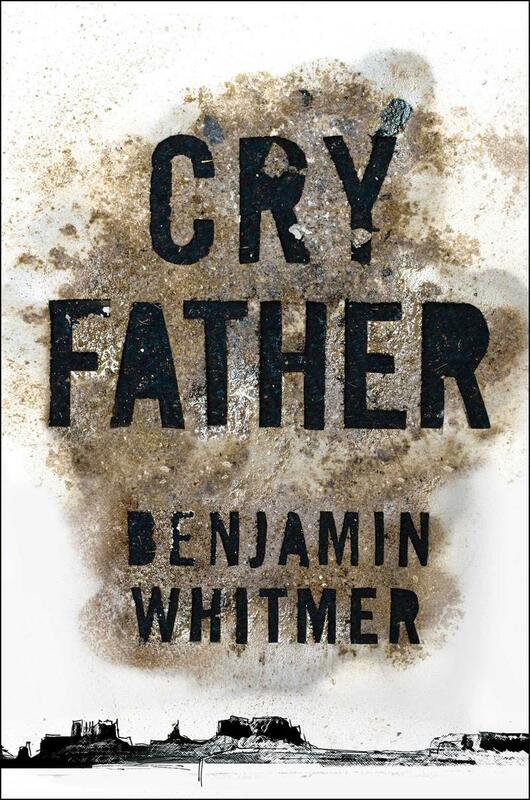 The book not only touches on death, but on the destruction of the Gulf Coast wetlands. In this extended online-only interview, Martha discusses the parallels between death and the erosion of the wetlands. She also explains why a chaplain's job isn't necessarily there to comfort one's suffering, but to help them be present to what's happening around them. In today's Poetic License, writer Joseph Rios reflects on the loss of his friend Michele Serros, the Chicano writer & poet who died January 4, 2015. Plus, Daniel explains why metaphors are best used to understand reality...and why it's "turtles all the way down." 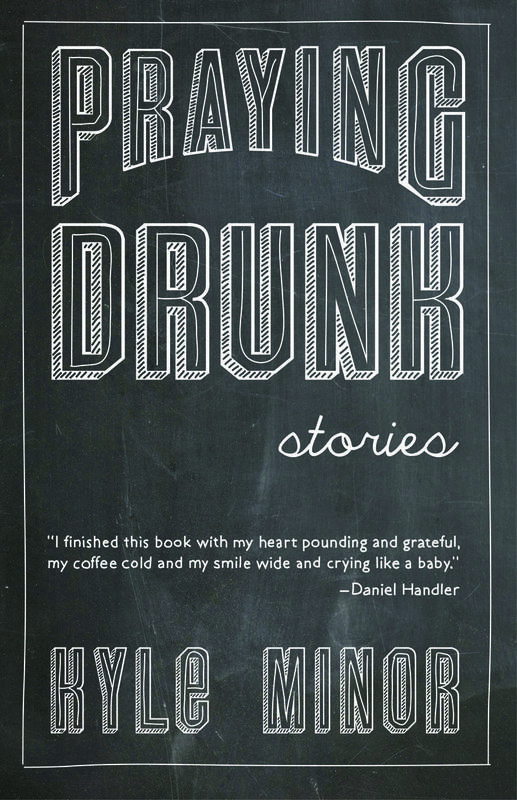 Daniel talks with Kyle Minor, author of "Praying Drunk," a collection of stories which won the Story Prize Spotlight Award (http://thestoryprize.blogspot.com/2015/01/praying-drunk-by-kyle-minorthis-years.html). 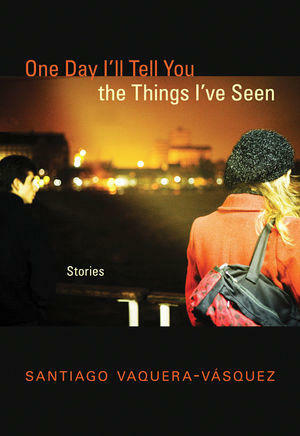 The book places little distinction between fiction and memory, and explores many of Minor's obsessions. http://kyleminor.com/ (This is an online, extended edition of the interview which aired on KTEP). 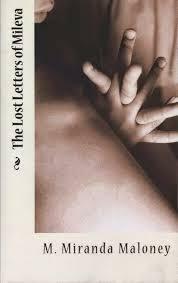 Daniel & Tim talk with Maria Miranda Maloney, founder of Mouthfeel Press (http://www.mouthfeelpress.com/) and author of the collection of poems, "The Lost Letters of Mileva." Mileva Maric was Albert Einstein's first wife, and was herself a physicist who gave up a life in science to dedicate to her husband and family. Maloney explains how her husband's deployment to Iraq as well as a debilitating illness influenced the writings in the collection. 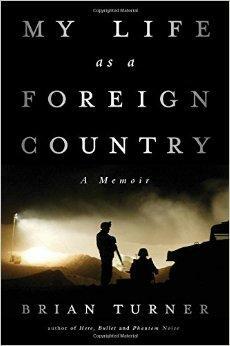 Maloney also explains why, even though she is the founder of an indie press, she refuses to publish her own works. For today's Poetic License, Dayanna Sevilla sings the Cesar Vallejo poem "Heces." The program concludes with Susana Baca's original musical interpretation of the poem. Our poem of the week is read by Quetzani Montaño-Sevilla. 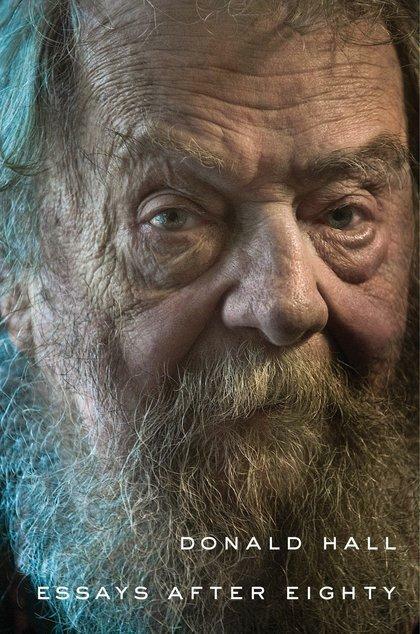 It's "A Beard for a Blue Pantry" by today's guest, Donald Hall. We welcome new co-host Tim Hernandez, a past guest on the program and a new member of the UTEP faculty in the Creative Writing Program. 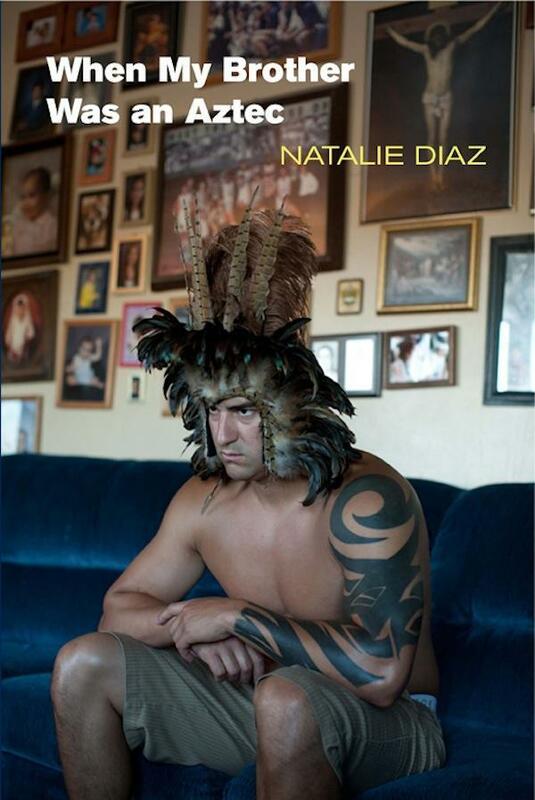 Daniel & Tim will talk to poet Natalie Diaz about her book "When My Brother was an Aztec." Natalie explains how the Arizona landscape inspires her writing, and why her poetry is so image-driven. 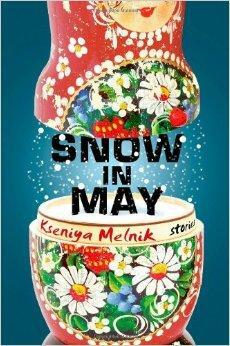 She also shares a great story about the book's cover. Natalie Diaz reads one of her poems for the Poem of the Week: "The Gospel of Guy No-Horse" from the collection "When My Brother was an Aztec." 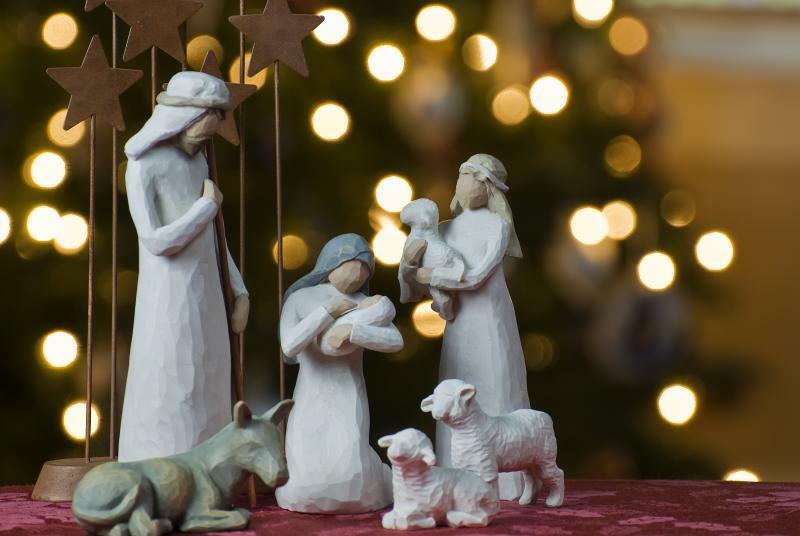 WORDS ON A WIRE: The Christmas Show! We proudly re-air Words on a Wire's 2013 Christmas show, which originally aired Dec. 22, 2013! Ben & Daniel celebrate the Christmas season with reflections on their favorite memories. Ben remembers making tamales with his mom when he was young, a tradition he continues to this day. Daniel remembers proudly writing a Christmas poem about Santa driving a Cadillac...only to find out that his teacher doubted his authorship. And Ben & Daniel also talk about their favorite Christmas songs and the memories they conjure. Ben's favorite is "I'll be Home for Christmas," which he says idealizes the often-unattainable concept of "home." Daniel tears up every time he hears "The Little Drummer Boy." Ben will also read T.S. Eliot's "Journey of the Magi." 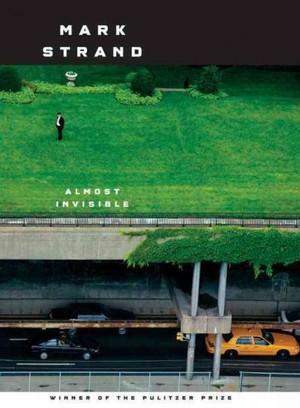 Poet Mark Strand died at the age of 80 on November 29th. In a rebroadcast from Nov. 17, 2013, Daniel talks with writer Manuel Ramos, whose latest work of crime fiction is "Desperado: A Mile High Noir." Manuel talks about why the gentrification of the north part Denver plays such a strong role in the book and how it affects lead character, Gus Corral. Manuel also tells us whether he's one of those writers who knows how their books are going to end before he ever writes one word. Manuel will also talk about his day job as an attorney working for Colorado Legal Services. Today's Poem of the Week is by Cesar Abraham Vallejo. Daniel reads "Dregs." And in today's Poetic License, Patrick Michael Finn talks about his years-long struggle with rejection when it came to publishing his first collection of stories. 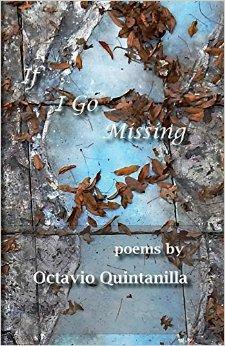 Daniel talks with poet Octavio Quintanilla, author of the collection "If I Go Missing." Octavio tells us how the Rio Grande Valley has influenced his writing, and which other writers have moved him. 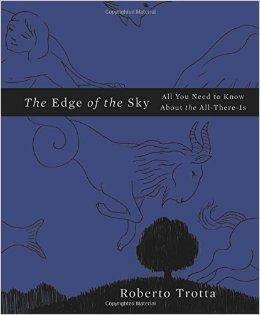 He also explains why it is important for poetry to be accessible to readers. 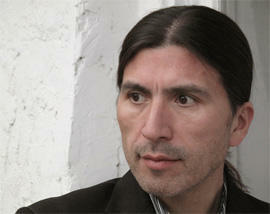 Octavio Quintanilla reads "Legacy" for today's Poem of the Week. It is a sampling from his new book, "If I Go Missing." Plus...Daniel wants to know if you're a closeted writer. Can you fill in the blank? "You're a writer if..." Send your suggestions to danchacon@utep.edu, and your offerings might make it on a future Words on Wire episode! Tim Z. Hernandez reads one of his works for the Poem of the Week: "Brown Christ." And Daniel reflects on why the Latino youth of today have it better than his generation and of generations past. 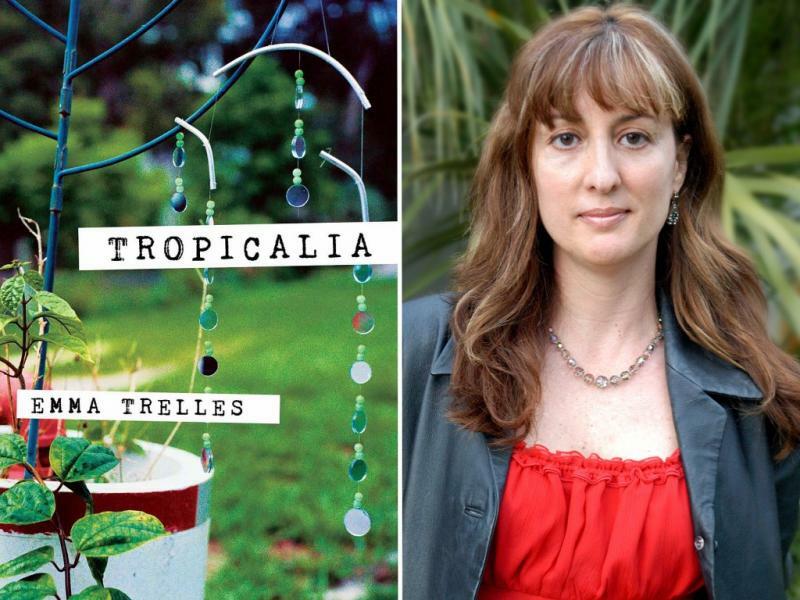 Emma Trelles reads one of her brand new poems for our Poem of the Week: "Hoodwinked." And on today's Poetic License, Seattle poet Raul Sanchez shares how his works came to be published, and reads his poem "All Our Brown-Skinned Angels," which has been adopted by some Chicano activists in civil protests. Plus...Daniel shares a few anecdotes about mis-translations: "pie" is either a delicious fruity pastry, or it's the Spanish word for "foot." And...we'll also hear about interesting Spanish-to-English and Chinese-to-English translations. Plus...Daniel reflects on why Biblical metaphors are out and physics metaphors are in. Donna Snyder reads today's Poem of the Week, "Minnow Slip of the Finger" from Poemas Ante el Catafalco: Grief and Renewal. Local writer and retired math teacher Azucena Dominguez shares her Poetic License with us, "Singing to All," which explores youthful memories of singing songs to anyone who would listen. And Daniel shares some words of wisdom from the Talmud.